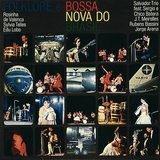 Albums including 1968's Edú followed before Lobo met Sergio Mendes in 1969, resulting in a contract with A&M Records for From the Hot Afternoon, which featured saxophonist Paul Desmond; by now a resident of Los Angeles, he toured with Mendes and Brasil 66 before resurfacing in 1971 with Sergio Mendes Presents Lobo, followed later that same year by Cantiga de Longe. 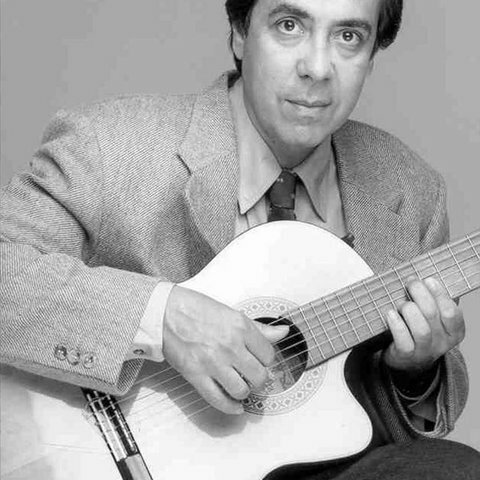 Upon returning to Brazil, Lobo focused his energies on composing for films before returning to the studio for 1973's Missa Breve; he then spent the mid-'70s writing music for Globo, the world's fourth largest television network, including work on the hit series Caso Especial. 1976 saw the release of the LP Limite Das Aguas, with the widely acclaimed Camaleão appearing two years later; in 1979, Lobo's score to the feature Barra Pesada earned "Best Soundtrack" honors at the Gramado Film Festival. 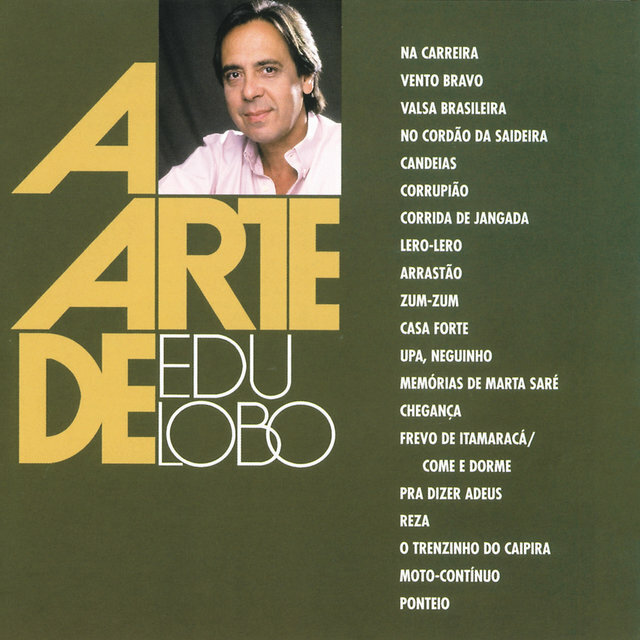 Lobo inaugurated the '80s with a flurry of activity, following the LP Tempo Presente with the 1981 soundtrack Jogos de Danca (a work composed for the Ballet Guaira) as well as Tom e Edu, a collaboration with Antonio Carlos Jobim. In the wake of two more ballet scores, O Grande Circo Mistico and Gabriela, Lobo worked on a series of stage musicals — Vargas, O Corsario do Rei, and Danca da Meia-Lua — before finally returning to the studio in 1990 for the LP Serie Personalidade. Corrupião followed in 1993, and two years later he returned with Meia Noite. The score to the 1997 film Guerra de Canudos preceded Lobo's next project, the ambitious adaptation of Jo Soares' book A Samba for Sherlock; it was released in 2001 and followed the next year by Cambaio, a collaboration with Chico Buarque, Gal Costa, Lenine, and Zizi Possi.